Advance Design phần mềm mô hình, phân tích thiết kế kết cấu của hãng Graitec Pháp. Ứng dụng trong các dạng công trình bê tông, kết cấu thép và gỗ. 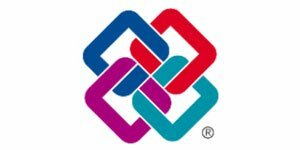 Hỗ trợ các tiêu chuẩn thiết kế Eurocodes ( EC0, EC1, EC2, EC3, EC5 và EC8), Mỹ (ACI / AISC) và Canada (A23.3 / S16). Advance Design là giải pháp phần mềm phần tử hữu hạn trong mô hình phân tích và liên kết giữ liệu giúp các kỹ sư dễ dàng triển khai BIM trong thiết kế kết cấu công trình. Nó hỗ trợ đầy đủ mọi loại kết cấu, các dạng tải trọng, các dạng vật liệu bê tông, thép và gỗ. Hỗ trợ các tiêu chuẩn thiết kế châu Âu và bắc Mỹ. >Hàng nghìn khách hàng đang sử dụng trên toàn cầu. 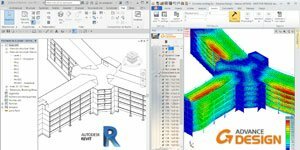 Autodesk Revit® and Autodesk Advance Steel®. Connected structural workflows are no longer science fiction but a stark reality that is delivering newfound accuracy and performance. Discover how! Advance Design connects to Revit® through an API and streamlines BIM workflows. Import, export, synchronisation of models and results package storage are available. 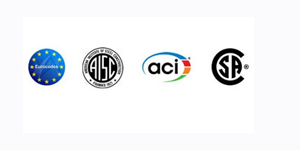 Advance Design interoperates with 3rd party BIM platforms using IFC. 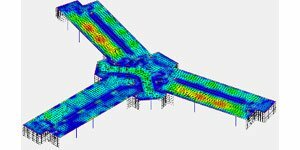 The strong link with Advance Steel® speeds up modelling and detailing of steel structures. 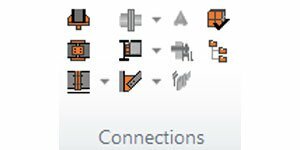 Empower Advance Design with steel and concrete design modules and get automatically detailed design reports, design intent and drawings. 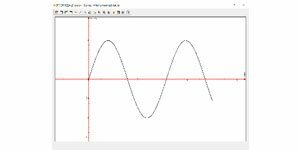 Advance Design comes with effective tools to solve geometrical issues such as merging nodes, extending linear elements, checking vertical alignment, etc. 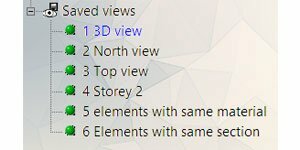 Views can be saved dynamically during the modelling phase. This allows you to come back at any time on any stage of your design, showing the saved filtered elements, colours, zoom level, displayed tags, etc. Advance Design helps to easily manage multi-storey buildings. 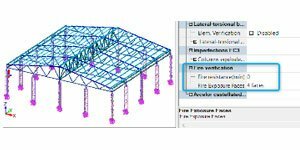 Structural members are created in the right floor in a few clicks, floor height is changed easily, storeys are duplicated or moved in a few clicks, etc. Save and load property templates of Advance Design objects to speed up your structural FEM modelling and customize the software. 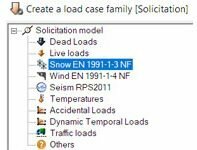 Advance Design embeds a strong 3D climatic load generator allowing users to quickly create wind and snow loads according to Eurocodes, Canadian and American codes. Generate the seismic spectrum and loads according to local standards (Several seismic codes implemented). The moving loads generator allows users to rapidly create traffic loads on bridges and buildings in order to simulate traffic movement effects. 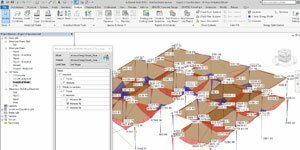 Advance Design features a powerful mesh and multicore FEM analysis engine, automated post-processing tools and detailed smart reports, automatically updated after every iteration. Achieve a new level of computer aided engineering with Advance Design! Meshing is an essential step for a FEA. Advance Design embeds a Delaunay mesh engine able to mesh huge 3D models within a few seconds. 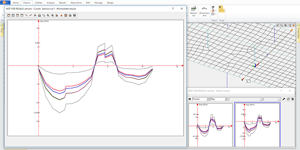 Handle all your FEM analysis with Advance Design: static, dynamic, non-linear analyses, large displacements, generalised buckling, step calculation, etc. 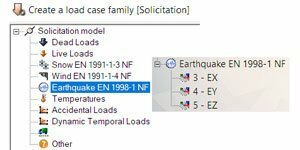 The capacity design method is critical when designing concrete frames in a seismic area. 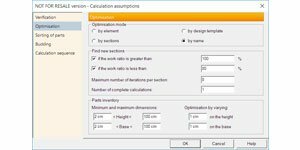 Handle this advanced calculation within a few clicks in Advance Design. Several graphical post-processing methods are available: directly on the model; along a cut placed anywhere in the model; stresses diagrams. Post-processing on planar elements is made easy as it can be done on a grid independent from the mesh size. 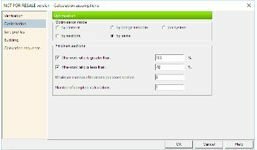 You can define postprocessing templates allowing users to automate the creation of reports containing right away predefined tables and real-time graphical views with results. Model the realistic behaviour interaction between components and obtain solutions to your geometric nonlinear problems. Study the dynamic response of a structure to a specified loading that may vary with time. 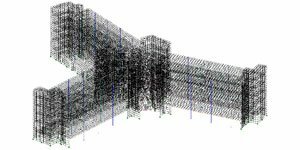 Advance Design performs a global reinforced concrete design that computes theoretical and real reinforcement, crack design, interpolated cracked inertia, deflections checks, etc. All these results are available for all elements in detailed reports. Embedding Advance BIM Designers modules, it also provides detailed design intent and reinforcement drawings. 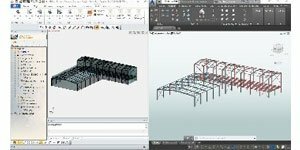 BIM designers powers up Advance Design for the 3 elements: reinforced concrete beams, columns and footings, allowing to go deep in the level of details such as openings, depressions, precasts, flanges. BIM designers integrated to Advance Design provides details drawings required for the construction site. 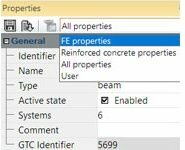 To better control all assumptions and avoid mistakes, design templates allow to group elements by design properties: concrete quality, cracking hypotheses, concrete cover, etc. Advance Design computes the required reinforcement and propose the best possible reinforcement solution (bars, spacing, etc.) matching the constraints of the project. The reinforcement of slabs can be entered by the user (fabrics or bars) or can be calculated precisely with the following checks : Cracked and non-cracked inertias, Cracking verification, Reinforced concrete deflection calculation, Punching verification. 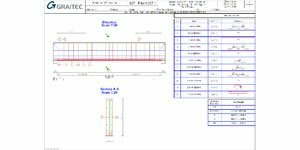 When linked to Advance BIM Designer, you get a detailed rebar report considering all detailed characteristic for beams, columns and footings (ex: beam openings, prefabricated parts etc.). 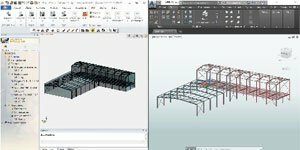 When linked to Advance BIM Designer, you get an automatic design intent and reinforcement drawing for beams, columns and footings. Advance Design performs an advanced analysis and optimisation of steel elements and connections according to the selected standards. Design templates, shape and deflection optimisation through automated calculation cycles, a wizard for steel structures and a detailed global report including all design checks and graphical results makes Advance Design a high-end solution to design steel structures. 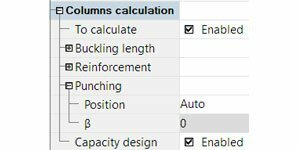 To better control all assumptions and avoid mistakes, design templates allow users to group elements by their design properties: buckling lengths, lateral-torsional buckling restraints, deflections, durability and fire resistance, etc. Advance Design performs the fire verification of steel elements according to §4.2 (simplified method) of Eurocode 1993-1-2 as fire resistance (§4.2.3) and critical temperature (§4.2.4). 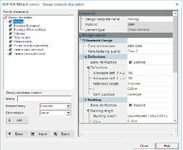 A valuable application that incorporates an extensive range of structure definitions and tools allowing users to model projects in minutes.. 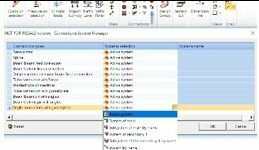 Streamline the design of connections with the connection group management of Advance Design. 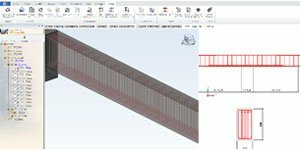 Advance Design connects to Advance Design Steel Connection for designing any complex joint using a finite element method combined to Eurocode 3 and AISC..
* Advance Design Connection needs to be purchased separately. 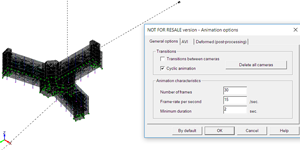 Advance Design embeds* the steel connection module of Advance BIM Designers and allows users to quickly design beam-column, base plate, Apex, clip angles, gussets, splices connections according to Eurocode 3. Steel verifications including automatic buckling and lateral-torsional buckling length computation, classification of cross sections, deflections, cross section resistance, stability of members and the optimisation of steel shapes. 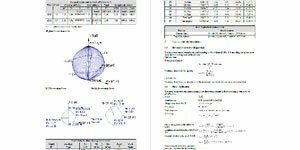 The shape optimisation calculation for steel elements can be performed considering the condition of maximum deflection. Design all cross sections even outside the scope of the EC3. Warping Torsion Second-Order Analysis with 7th degree of Freedom. Timber is getting more and more traction in the construction space and timber design has become more complex with the application of the Eurocode 5. Advance Design performs a complete analysis and optimisation of timber elements. The verification - a complex, but fast process, even if the structure has a high degree of complexity - offers a competent diagnosis of your model. 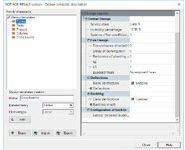 Advance Design is a BIM FEA solution dedicated to structural analysis and design according to the latest versions of international standards such as Eurocodes (EC5) with their national appendixes. To better control all assumptions and avoid mistakes, you can define design templates that can be applied on a selection of elements. Design templates can be saved and used in different projects. Advance Design also performs the fire verification of timber elements. You can easily define the fire exposure period and the faces exposed to fire. Advance Design performs the timber verification and provides access to results for safety coefficients, deflections, buckling, cross section strength and element stability. 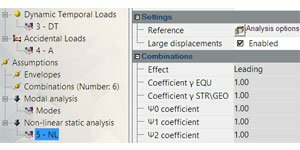 The optimisation process offers solutions to find the best section for elements of the structure according to the loads. 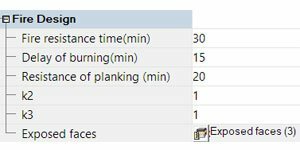 The shape sheets command allows users to view at one glance all the available results for a timber element: cross section properties, deflections, strength, stability and fire resistance, in one dialog box. 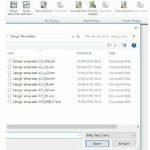 A customisable report manager allows users to create and save detailed design reports that can be reused for any project. Seismic Analysis IBC 2012 - USA. EC2 - With national Appendix for France, Great Britain, Romania, Germany, Poland, Slovakia and Czech Republic. EC3 - With national Appendix for France, Great Britain, Romania, Germany, Poland, Slovakia and Czech Republic. Timber Design EC5 With national Appendix for France, Great Britain, Romania, Germany, Poland, Slovakia and Czech Republic.